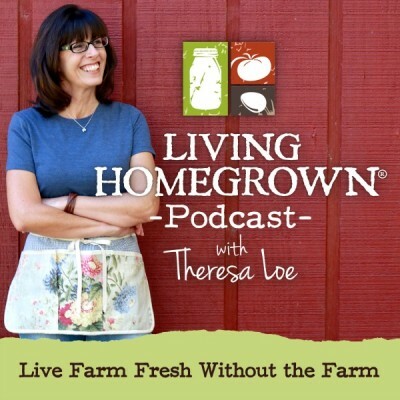 Get a behind the scenes look at the farm fresh podcast you listen to every week! 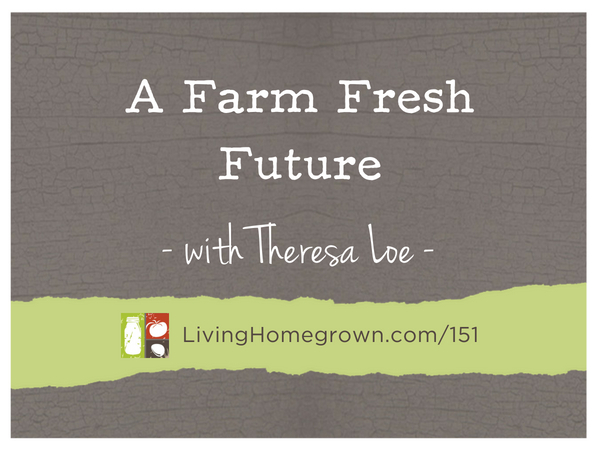 Theresa shares how she started, what she's passionate about, and how she views the future of living farm fresh. Learn how to make yogurt at home the traditional way and the EASY way. Episode 00 gives the whole scoop on what this weekly podcast is all about. It's like an audio version of an "about" page for the podcast.